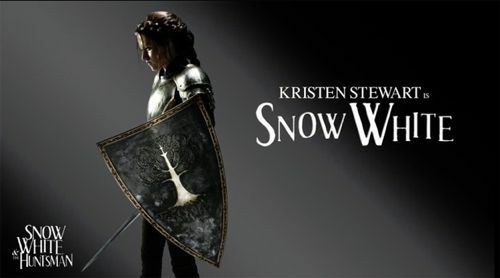 Universal Pictures has dropped the first look at Kristen Stewart as Snow White, Charlize Theron as the Queen, Chris Hemsworth as the Huntsman and Sam Claflin as the Prince. I suddenly just got really excited for this movies(s). These character images are just the beginning. I have huge expectations for the trilogy!